How can we edit the videos in a simple way? There are many ways to edit the videos but only few ways to edit them in a simple way. 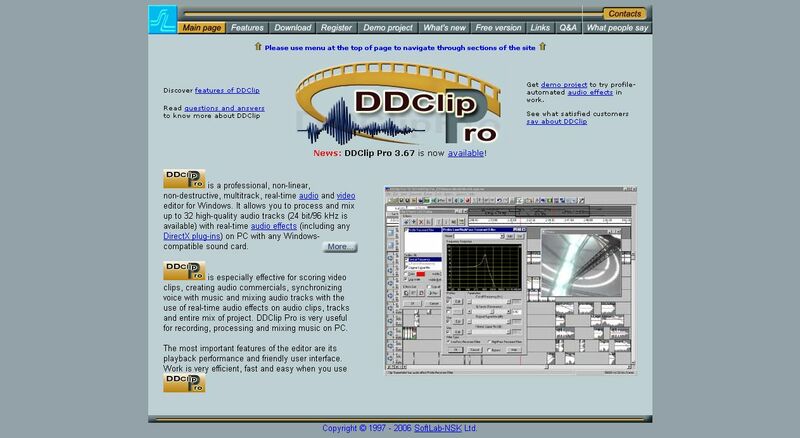 DDClip Pro, AVI Trimmer are softwares of this kind. In order to edit audio, video, multi track files in real time, we should install DDClip Pro.A simple interface in created with toolbar, menubar and liner. AVI trimmer is used to edit the Avi files. DV, Xvid, DivX, 3ivX, MPEG-4 files are also edited and 2 to 4GB AVI format files are edited specially.